Relish the spirit of the holidays with an evening in Harbour Town. Listen as Gregg Russell plays his guitar and sings songs of the season for children and adults, then, enjoy a special visit from Santa Claus. Complimentary. Monday, December 23rd, 7:30, under the Liberty Oak in Sea Pines. 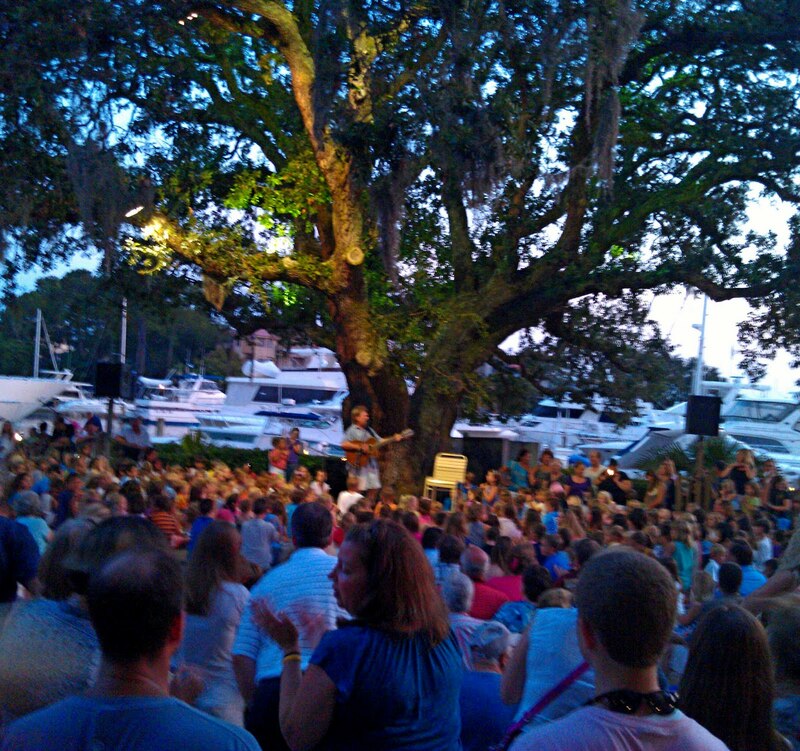 Start Planning Your Hilton Head Vacation Today!